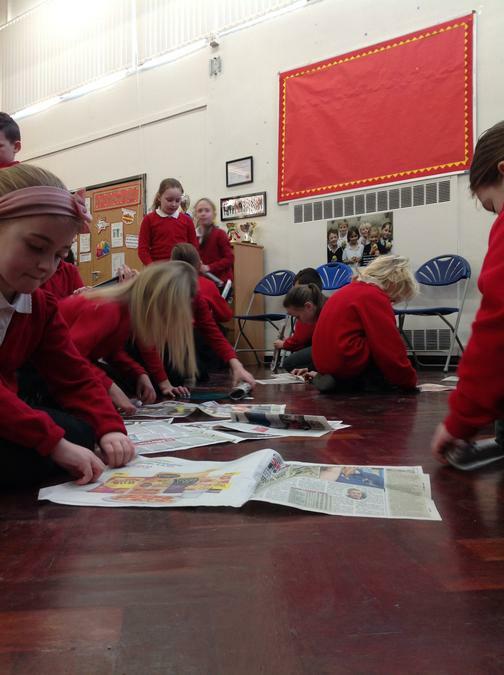 Yesterday the house teams put their building skills to the test! 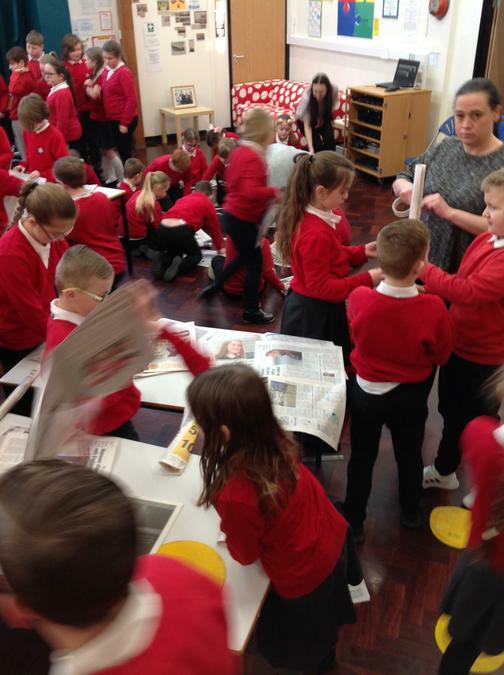 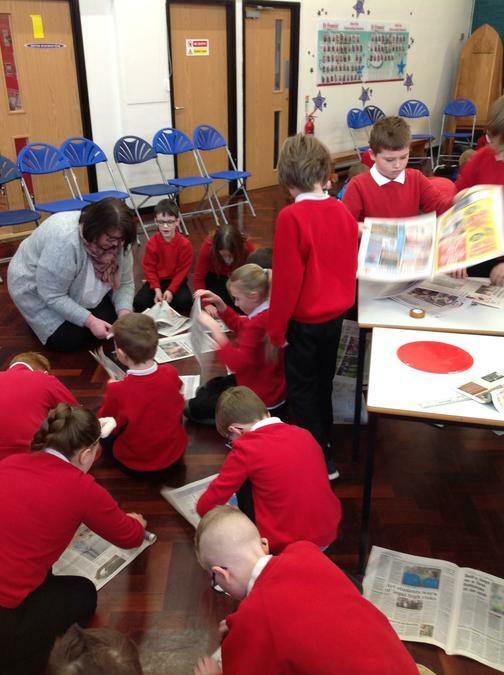 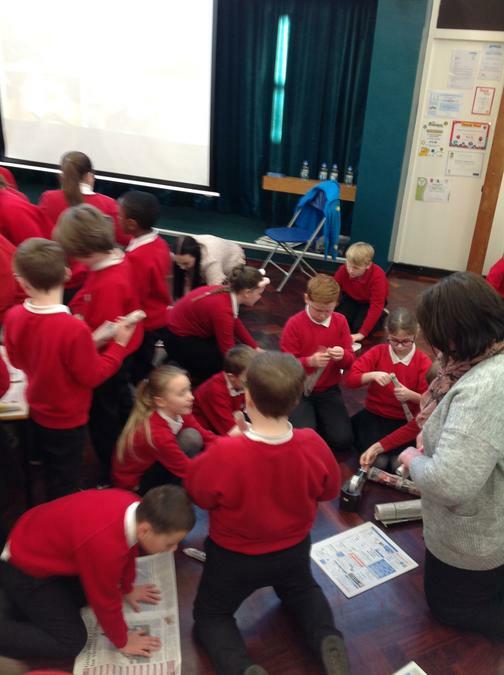 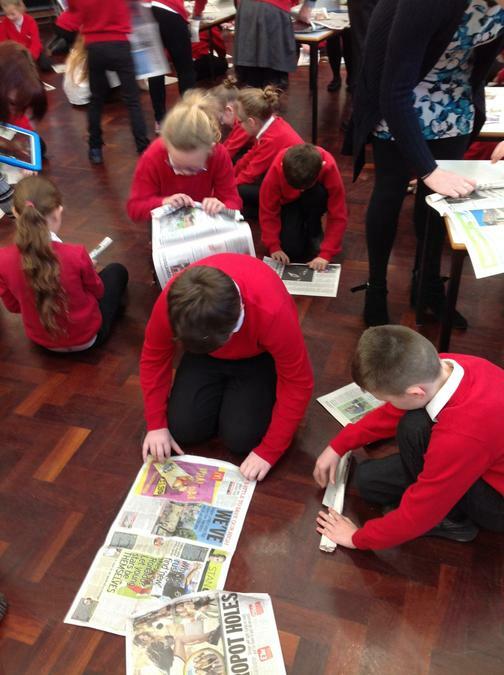 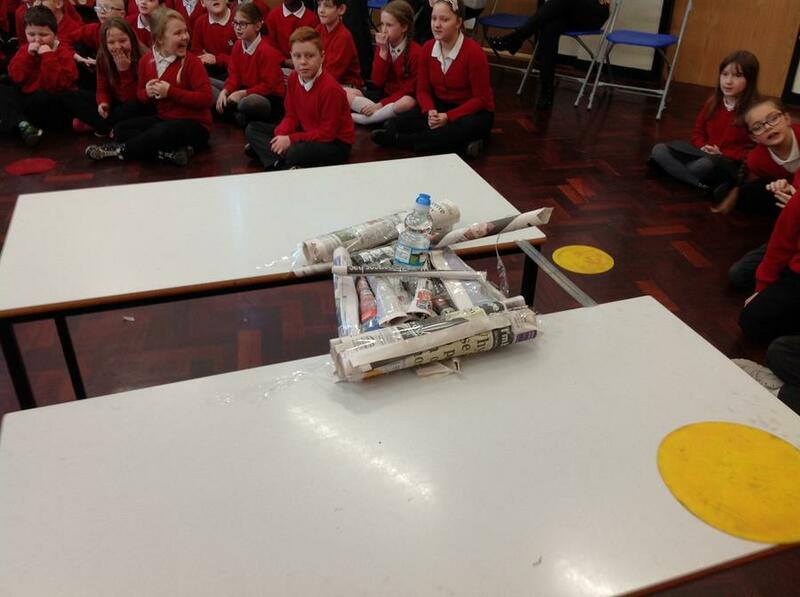 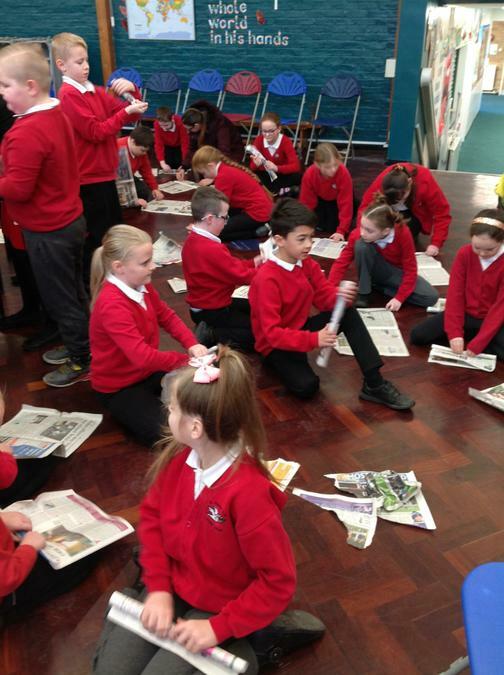 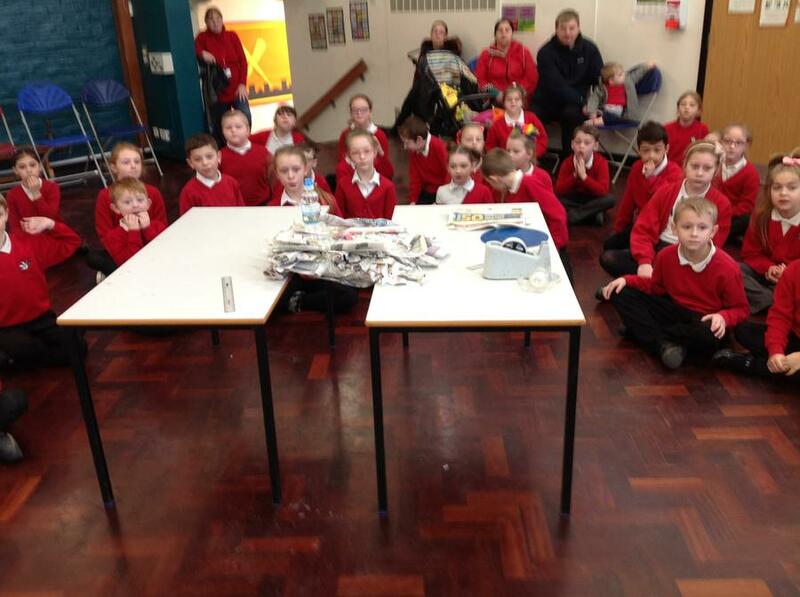 They were challenged with making the strongest bridge spanning 30cm using only newspaper and cello tape. 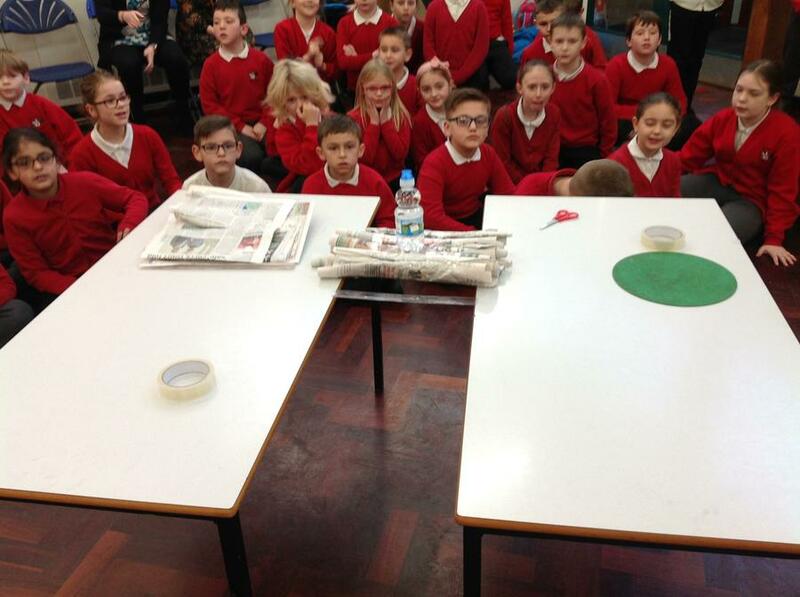 Yellow team constructed the the strongest bridge that held a small and 2l bottle vertically! 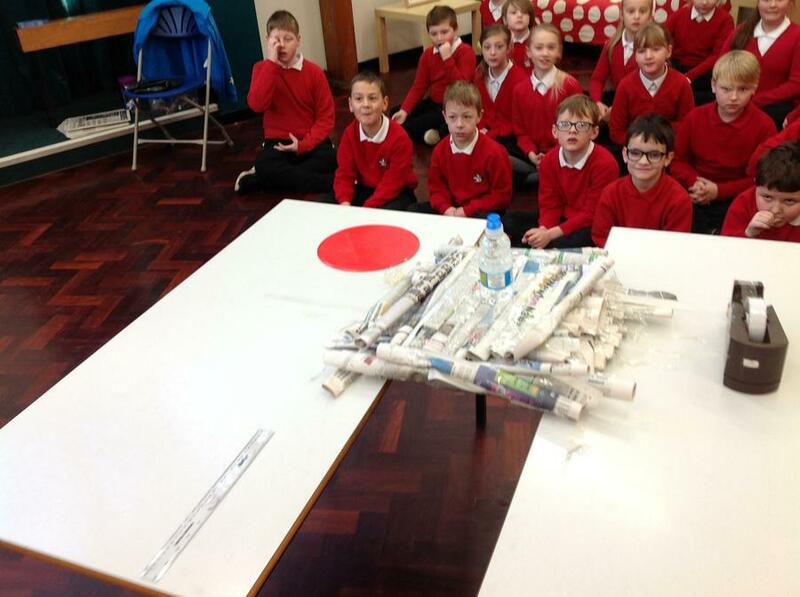 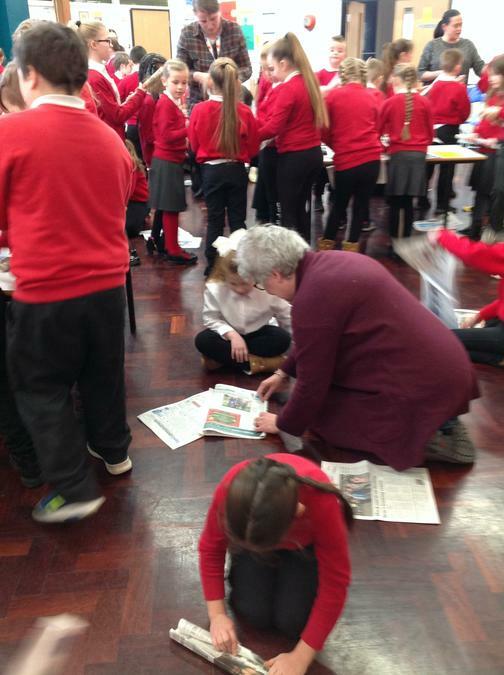 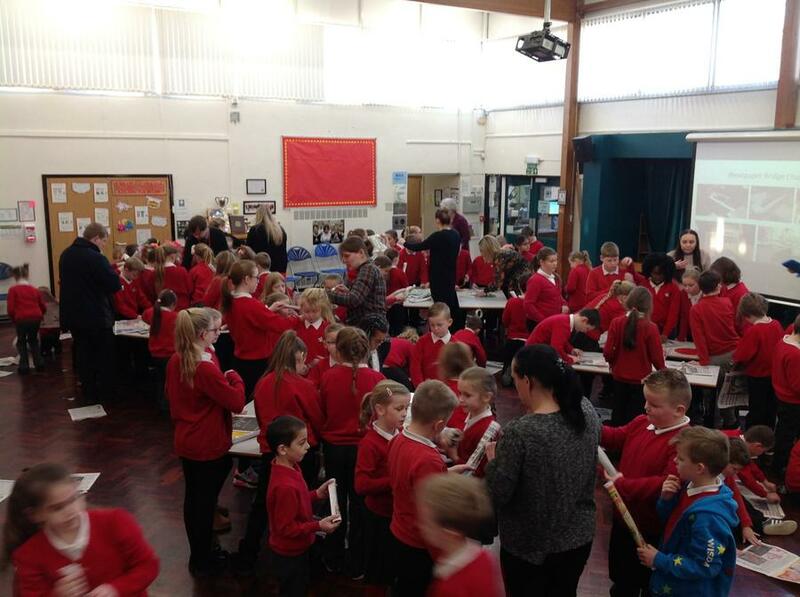 The staff and children worked together and showed great team skills.